I wrote a post last February about the garden in winter (read it here), referencing the great Rosemary Verey's book of the same name. (find a copy here). is MORE than ready to take a break from the garden's relentless neediness and insistent call. No pulling me in kicking and screaming as the days shorten; no bittersweet sentiment or sad garden goodbyes from this gardener. No sirree. I am happy to move in for a bit...with the company of a cheerful fire and a companionable cup of tea or glass of wine. that have been patiently waiting for my time and attention. Not to mention Husband, stacks of paperwork, and a disgusting refrigerator. 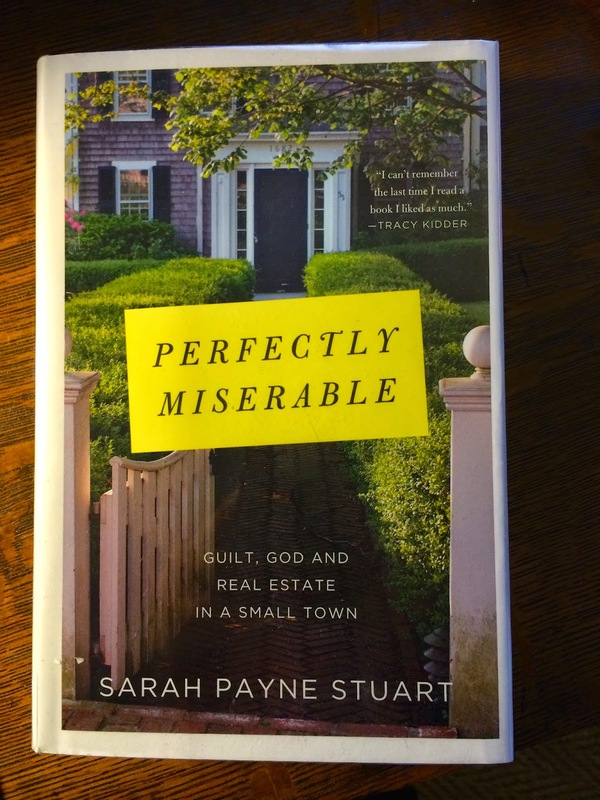 If you are looking for something delicious to consume in front of your fire, I highly recommend PERFECTLY MISERABLE, by Sarah Payne Stuart. It's the perfect read for a fall day...a non-fiction tale set in small town New England with historical references to Alcott, Emerson, Thoreau, Hawthorne...acerbic, funny, insightful, smart and touching. 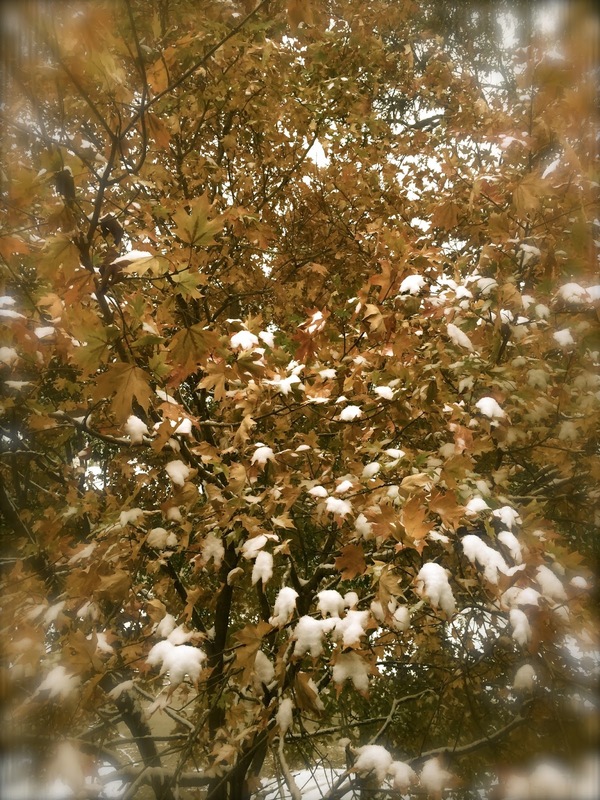 I half expected wild turkeys and little women to come fluttering out of its pages. Trust me on this one...you will love it.